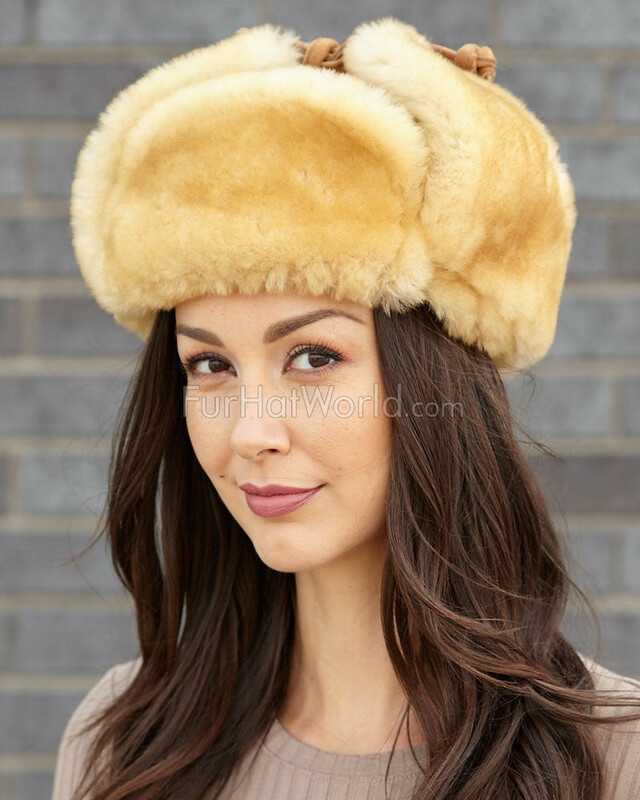 Face the cold head on with our Yukon Shearling Sheepskin Hat for women. 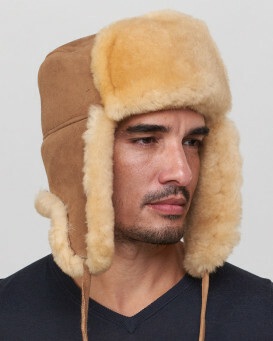 The ultimate hat for cold weather excursions or for simply keeping you warm for a walk with the pets. 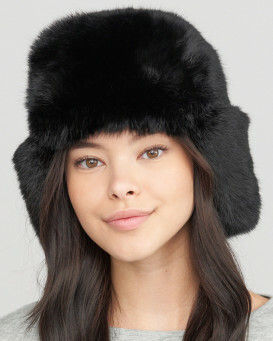 Wear this hat knowing that not only will you radiate style but you will also be toasty warm! "Well made—live the straps for tie down." "Great hat. Cozy warm, looks a good." "Love the look of the hat. The sheep skin and suede are soft and clean. Feels durable and looks well constructed. 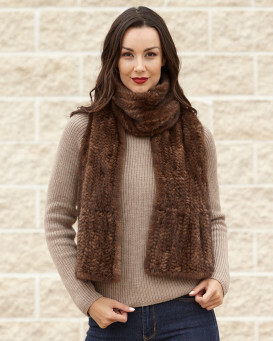 Since it fits perfectly, I cannot wait to use it this winter!" 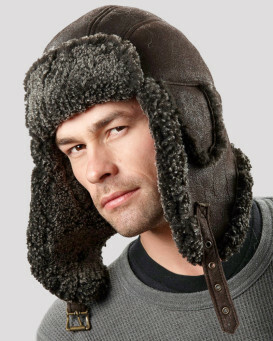 "I love my ushanka hat. It was a Christmas present from my husband and arrived in less than two weeks after ordering it. I have worn it several times already outside walking and snowmobiling in -20 C weather and colder. It is everything I hoped it would be-and more." "Excellent quality product. First class despatch service, ordered on the Friday and it was delivered to my home in the UK on the following Wednesday. All in time for Christmas. Thank you." "Wow! What a lovely hat. I purchased it for my wife and it is more gorgeous in person than in the picture. I was very impressed. Fits her perfectly. I will be ordering a hat for myself from you soon. It was a wonderful Christmas gift. Thank You." "Marvellous, stunning hat. Extremelly well made. The hat is thick, cozy and elegant at the same time. I have bought many hats from FHW, but this one surpassed my expectations. 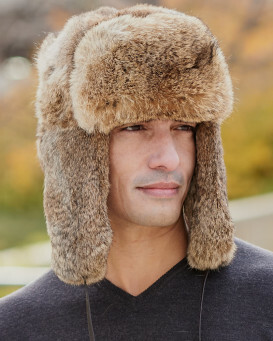 I'm proud of everything about this hat: its shape, its color, its fur, its size(small size is really small size, so I don't have to wear it with a skull cap). I can really say that it was the best purchase I have ever done at FHW.I love buying products from this store: beautiful hats and nice people to deal with. Buy with confidence." "Fantastic delivery product and service cannot fault it."